Winning the Lottery or Not – What's Better? 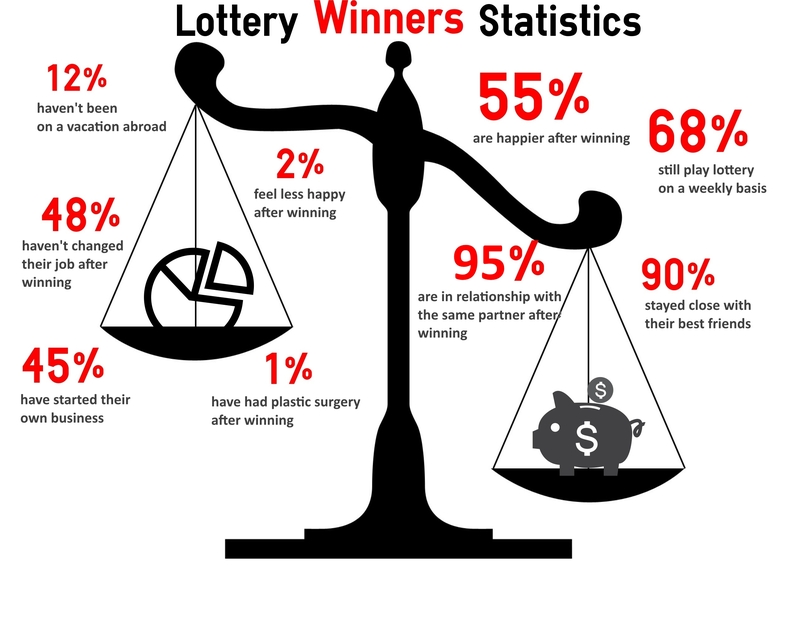 Will Winning the Lottery Make You…or Break You? If you were conducting a poll and asked strangers on the street if they would like to win the lottery, I doubt you’d hear many of them say no. At first thought, coming into a substantial amount of money in no time flat would be the solution to all your troubles. That is not necessarily the case. The saying, “more money, more problems” can certainly apply in winning the lottery. However, there are many reasons the majority of people would love nothing more than to win big. One thing is for sure: as soon as you discover you are a winner, your life will never be the same. Will Winning the Lottery Destroy Your Relationships? There is almost no more precise way to tell who your true friends are than by winning the lottery—soon you will see who is there for you, no matter what. These friends can help you share in the joy of your victory and enjoy your cash winnings. Call up your best friend and start planning that vacation now! Another headache related to relationships that can occur after your victory is the sudden appearance of new “friends”, or rather, people who only want to know you because of your sudden cash inflow. For a period of time as the news of your influx of good luck spreads to your acquaintances, you should probably be wary of anyone who expresses interest in you seemingly out of the blue. 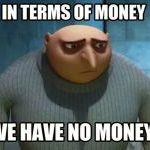 They are probably only in it for the money! A sudden outcry of friends you have not seen in years will most likely try to reconnect because they were “just thinking about you”. What a coincidence! It would be best to politely avoid them until the memory of your newfound wealth dies down. Will Winning the Lottery Solve All Your Money Woes? Many people believe that a winning lottery ticket is their ticket to easy street. In a sense, it is. You could use that pile of cash to pay off your credit card debt, open an investment account and put money toward you and your family’s future, or invest in something material like real estate. If spent right, lottery money can ease some, if not all, financial burdens. On the other hand, you could also treat yourself in a big way—spoil yourself and your loved one with a cruise, finally purchase your dream car or another lavish material item. Many lottery winners choose to donate a portion of their winnings to charity or their church. Can you imagine how great it would feel to be able to do that, not to mention the good karma it will bring you? Will Winning the Lottery Affect Your Career? Winning the lottery can allow you to take an extended vacation from work without having to worry about bringing in income. You could use this extra time to devote to whatever you feel the urge to. Winning the lottery proves to be the ultimate test for job satisfaction—when you learn you have won, would your first thought be quitting your job? If the answer is yes, perhaps winning big could give you a chance to explore other career options. Having a large amount of cash gives you the flexibility to experiment with new jobs or interests. Now is the perfect time to attend an upper-level school, no debt required! Will Winning the Lottery Make You Famous? 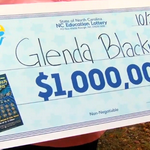 A lottery win can render you a local celebrity, especially if you live in a small town. Whether this is good or bad really depends on your personality and how you feel about all the extra attention. A news crew will most likely contact you for a story—hello, 15 minutes of fame! Some winners may find this exciting; others terrifying. 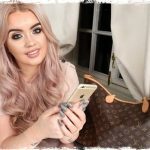 Do your best in front of the camera, for in these days of reality TV and internet sensations, a bubbly personality could turn you into the next online celebrity. Will You Lose Your Winnings? Although it doesn’t happen often, some lottery winners have been known to squander their winnings a couple years or even a few months after winning the lottery—mainly because they do not have stable financial knowledge. A smart thing to do before or after winning would be to enroll in finance classes or study books on the subject. Once you have the know-how, it is easy to put the knowledge you learned to the test with your cash! There’s no question winning the lottery will be a pivotal moment in your life. Having financial stability and a well-established family and home life before winning is the key to avoiding the cons of winning and make the most of the pros. This win could be the change in your life you need the most. Best of luck to you! Did you like this story? Leave your comment below, or join the Will Winning the Lottery…? discussion.